Hotly tipped singer, songwriter and producer Astræa has shared the moving acoustic version of her debut single, Anybody Out There. 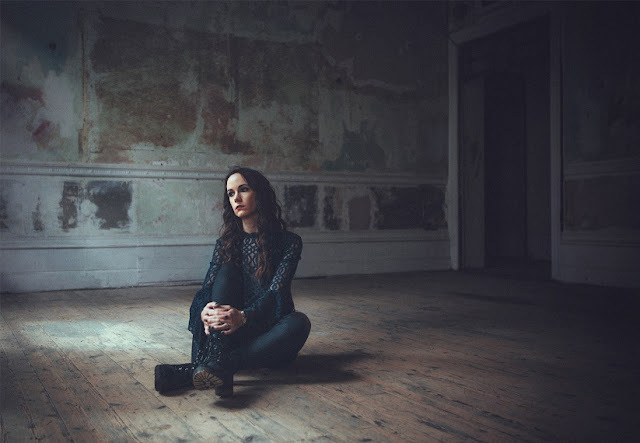 Shedding the original’s ambient production and swelling instrumentation for a stark and touching stripped-back atmosphere, the acoustic version encapsulates the track’s sentiment in a haunting blend of stirring vocals, piano and subtle strings. Stream it below!